You should be proud to be from Colorado, especially after seeing this list. 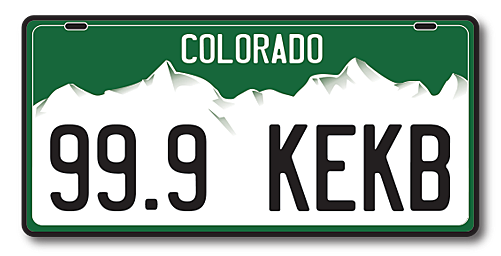 You can now brag to your friends that in Colorado, we invent some real good stuff. Made by Denver native and violinist Frank Marugg in 1944 and patented in 1953, this infuriating little item has resulted in many lost tempers, and many paid fines, too. It was originally known as the auto immobilizer. No, not Newt, what he's enjoying. Frank Wisner, the owner of Cripple Creek Brewery, thought the Rocky Mountains looked like ice cream on top of root beer, so in 1893 he put the two together. Originally known as a "black cow" no one had any idea how popular this would become. Louis Ballast of The Humpty Dumpty Drive In in Denver trademarked the name in 1935. And taste buds have celebrated ever since. The cell phone cover maker has become one of the most in demand items for keeping your cell phone safe. Otterbox is based in Ft. Collins. The casual, comfortable footwear company is based in Boulder, Co. and has been confounding wearers since 2002. Ya gotta love Crocs. If for no other reason than the awesome tan circles you get on your feet. We in Colorado are home to some pretty creative people. I can't wait to see what else is going to be created here!